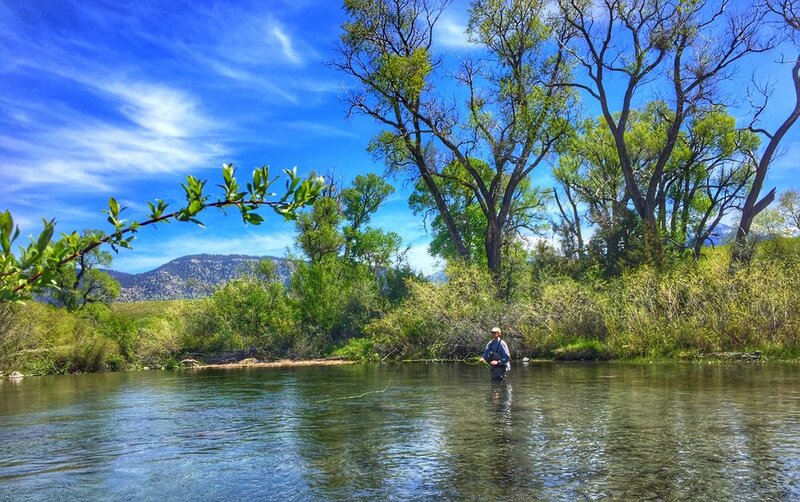 We love to customise your fly fishing experience. 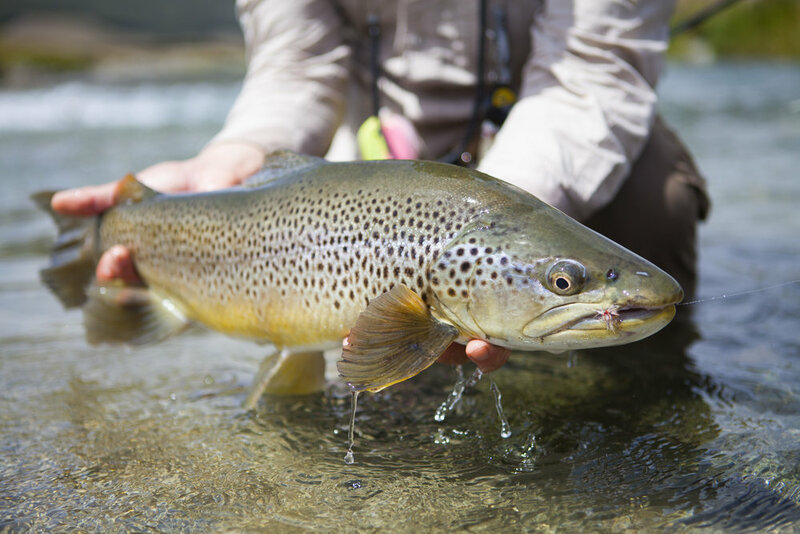 Lumsden (45th latitude South), New Zealand and Bozeman (45th North) , USA are surrounded by blue ribbon trout waters and we are pleased to be able to share these waters and our flyfishing expertise with you. I now have the opportunity to offer all facets of fly fishing instruction in the Bozeman area and can take enquiries for the New Zealand guiding season. Whether you are looking for recommendations or seeking to book me direct for a NZ adventure - I’m keen to hear from you. Find out about us and our commitments.